Sania Mirza is a renowned international professional women’s tennis player from India. She is best known for being India’s no. 1 female tennis player in both, the singles and the doubles, titles. Sania Mirza was born on 15th of November in 1986 in Mumbai, India. 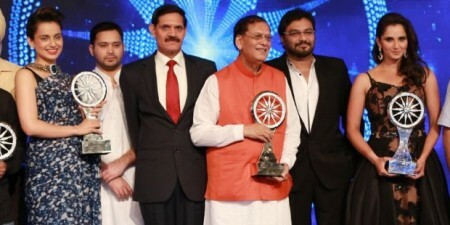 Her father, Imran Mirza is a builder, and her mother Naseema, who runs her own printing business, shortly moved to Hyderabad in the southern Indian state of Telangana (then Andhra Pradesh). 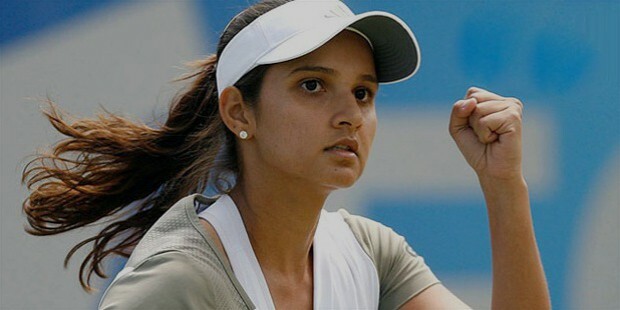 Sania started to pursue tennis at the tender age of 6 years and was initially coached by her father. Sania attended the Nasr School in Hyderabad and later went on to graduate from the St. Mary’s College. Sania has also received an honorary degree (Doctor of Letters) by the MGR Educational and Research Institute University, located in Chennai in December of 2008. Sania is also known to be a proficient swimmer as well as a champion tennis player. Sania began her tennis career in 2003 when she turned professional. She went on to win around 10 single titles and 13 doubles title as a junior player. She won the Wimbledon Championship’s doubles title in the girl’s category when she partnered with Alisa Kleybanova. Sania also reached the semi-finals at the year’s US Open Girl’s Doubles event. She also reached the quarter-finals of the girl’s doubles in the US Open the same year. Sania helped the Indian tennis team win a bronze at the 2002 Asian Games held in Busan when she partnered with Leander Paes. She also went on to pick up 4 bronze medals in the 2003 Afro-Asian Games held in Hyderabad. Sania won her first WTA title when she partnered with Liezel Huber and went on to win the finals in the 2003 WTA Championship. In the 2005 AP Tourism Hyderabad Open, Sania defeated 9th-seed Alona Bondarenko and became the first India female tennis player to have won a WTA title. She also participated in the 2005 Wimbledon but lost in the 2nd round. In the year 2006, Sania played in the Australian Open but lost to Michaella Krajicek. 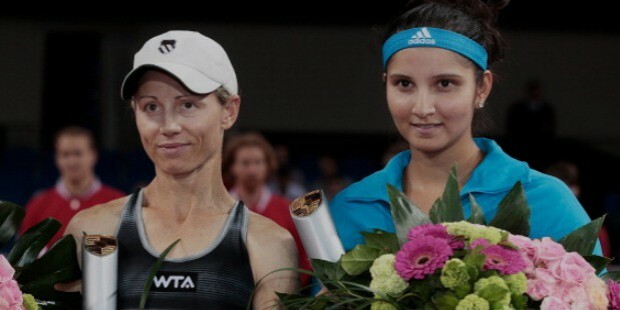 She went on to win the doubles title in the Bangalore open with the partnership of Huber. In the 2006 Doha Asian Games, Sania managed to win a remarkable medal tally, with gold in mixed doubles event and silver in the women’s single as well as women’s team. In the 2007 Us Open, Sania was finally ranked 8th in the overall rankings and reaching the world ranking of 27. In the 2009 Australian Open, Sania teamed up with Mahesh Bhupathi and went on to won the mixed-doubles title, which was also her 1st Grand Slam title at that moment. She also entered the Pattaya Women’s Open Tournament held in Bangkok but lost in the finals to Vera Zvonareva. Sania also won the 2010 Al Habtoor Tennis Challenge held in Dubai in the singles event. In the 2013 US Open, Sania reached the doubles semi-final with Zheng Jie. In the year 2014, Sania partnered with Cara Black and went on to win the 2014 Portugal Open title. The same year in the US Open, she partnered with Bruno Soares and won the mixed-doubles title, which was her 3rd career Grand Slam title as well. 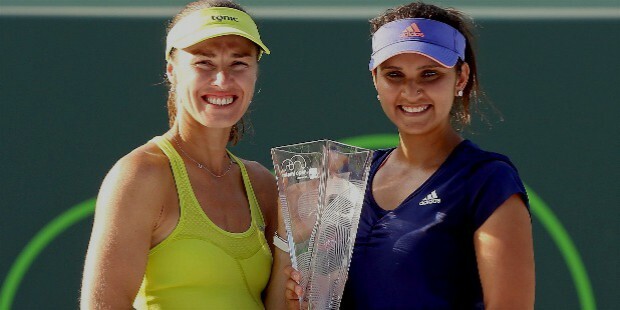 In 2015, with the partnership of Martina Hingis, she went on to win the 2015 Miami Open as well as the 2015 family Circle Cup’s double title. In the 2016 WTA tour of Australia, Sania and Martina played and won the Australian Open doubles title, making it Sania’s 3rd Grand Slam title. The duo went on to win the St. Petersburg Ladies’ Trophy in the same year. Sania Mirza is one of the most recognized, and popular Indian female tennis players today. She has been recognized with various awards and accolades for her achievements on the field. 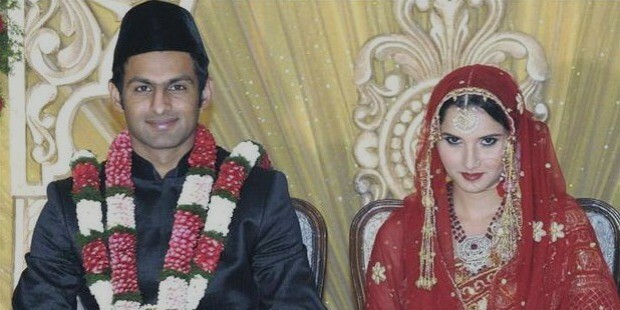 In April of 2010, Sania was married to Pakistani cricketer, Shoaib Malik in Hyderabad, India while the reception was held in Lahore, Pakistan.